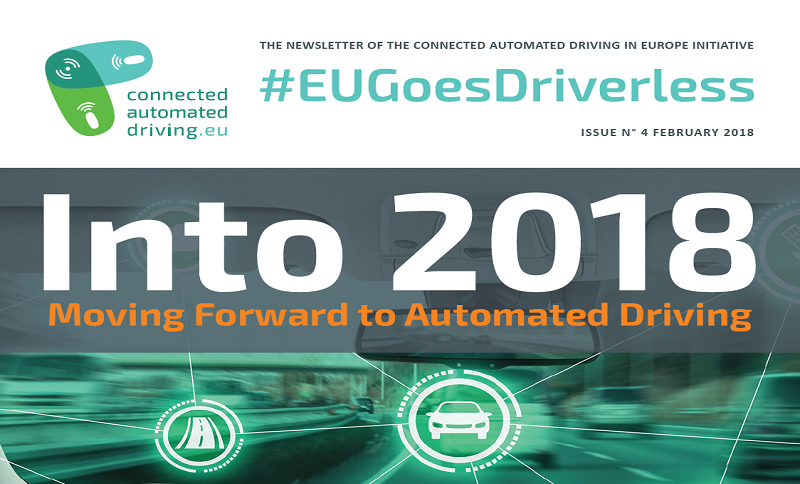 The Connected and Automated Driving in Europe Initiative has published the 4th issue of the # EUGoesDriverless newsletter. It provides you with some of most relevant 2017 events and activities of the CARTRE and SCOUT project. 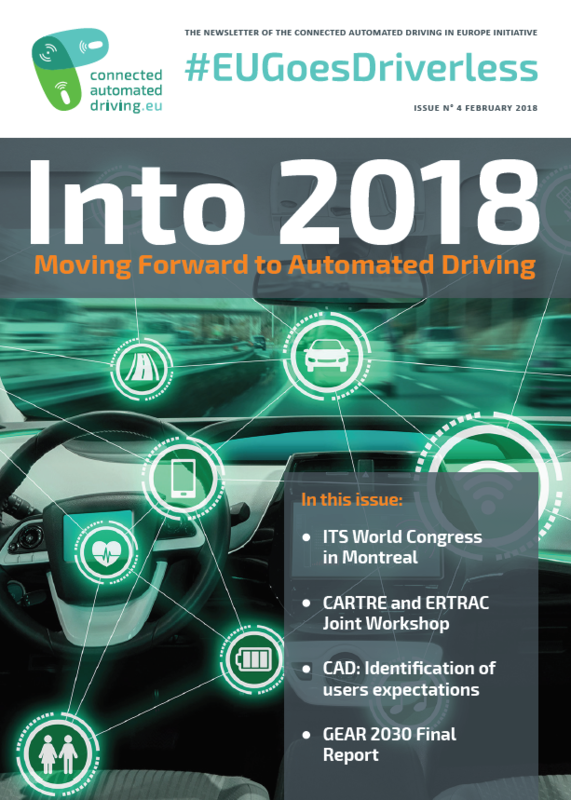 Entitled “Into 2018: moving forward to automated driving”, this edition focuses on the ITS Congress 2017, summarises the GEAR 2030 Final Report, the 10th International FOT-Net Workshop in Montreal and much more.